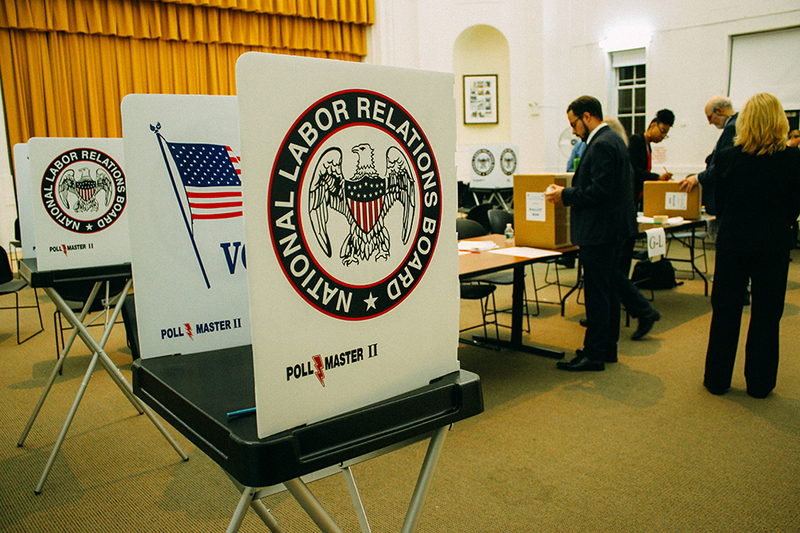 The Postdoctoral Workers of Columbia will hold official elections on Oct. 2 and 3 for postdoctoral researchers to vote on whether they should join Postdoctoral Workers of Columbia-United Auto Workers Union. 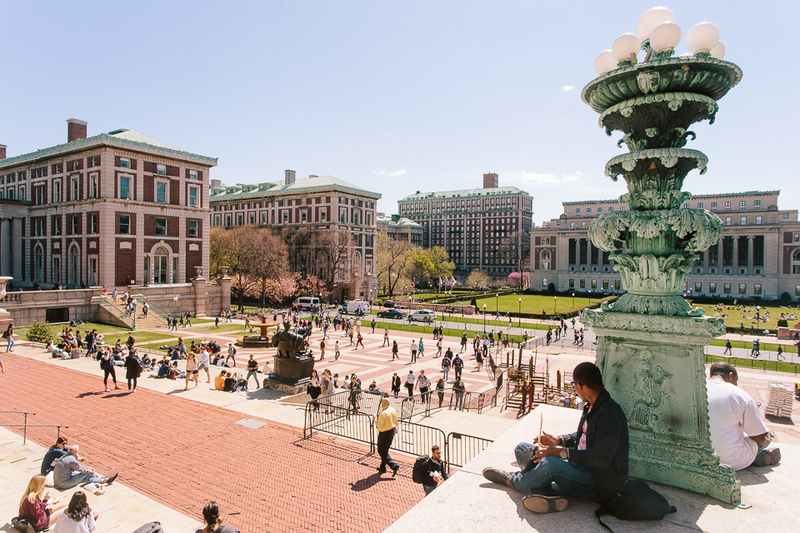 Following a favorable ruling by the National Labor Relations Board, postdoctoral researchers at Columbia will now be able to form the first certified postdoctoral union at a private university, the NLRB announced on Tuesday. In an effort to secure more protections for international workers, improve working conditions for female postdocs, and amplify postdoc voices in administrative decisions, Postdoctoral Workers of Columbia filed an initial petition to the NLRB in August to be considered employees of the University. 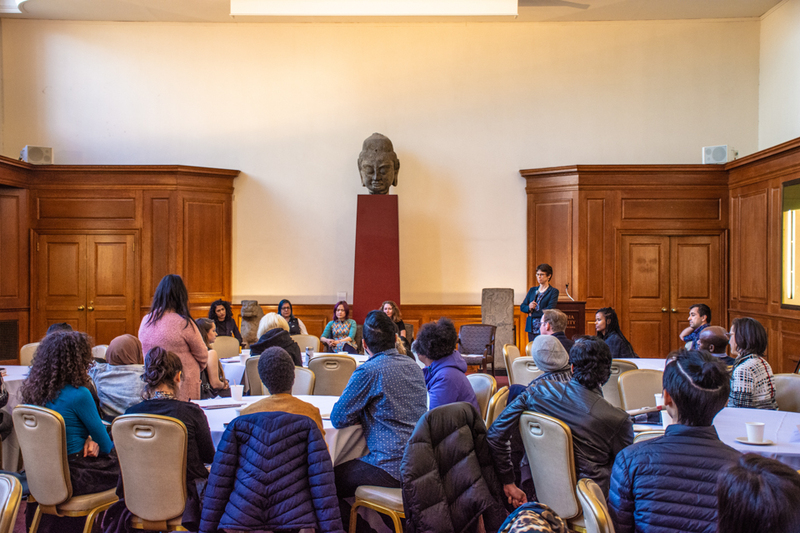 It will next hold official elections on Oct. 2 and 3 for postdoctoral researchers to vote on whether they should join Postdoctoral Workers of Columbia-United Auto Workers Union, a national union which also currently represents Columbia’s graduate students. 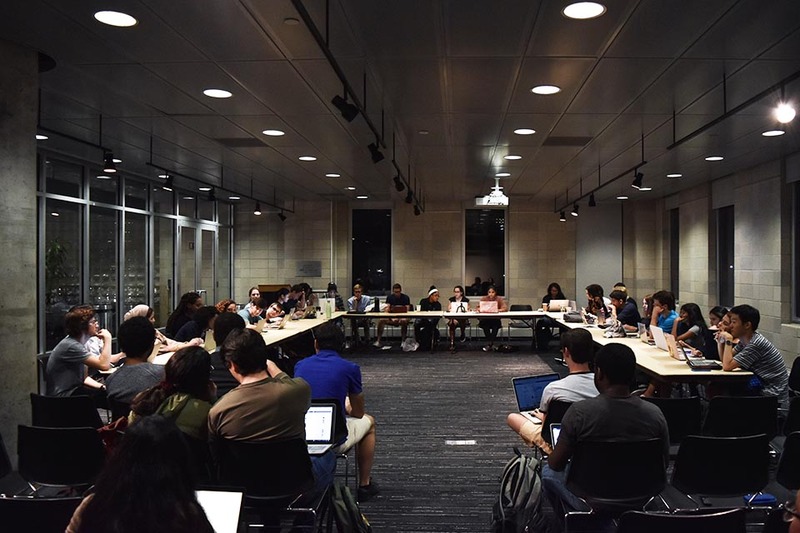 The ruling in favor of the postdocs comes after a tumultuous spring during which members of the graduate student union went on strike for a week after Columbia refused to bargain with them, disrupting undergraduate classes and review sessions the week before finals. 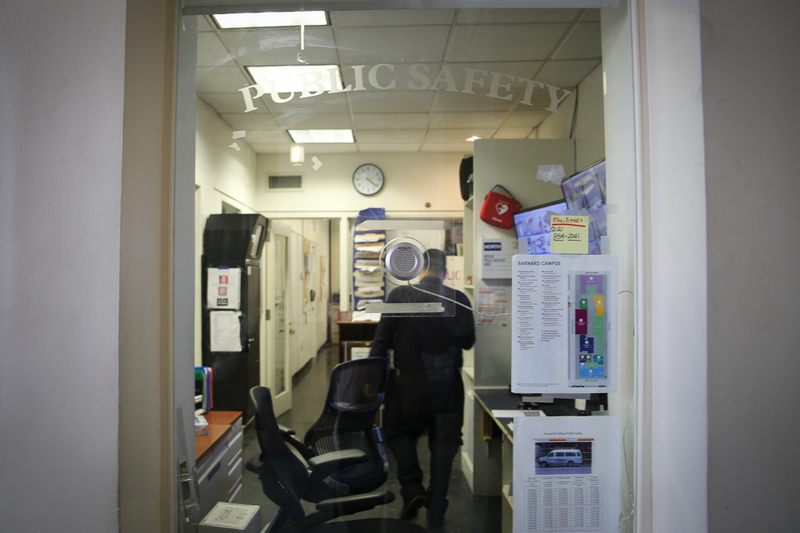 As with the postdocs, the graduate students initially received a favorable ruling from the NLRB—particularly at Columbia, the two groups occupy many similar roles, including core instructors and research positions. 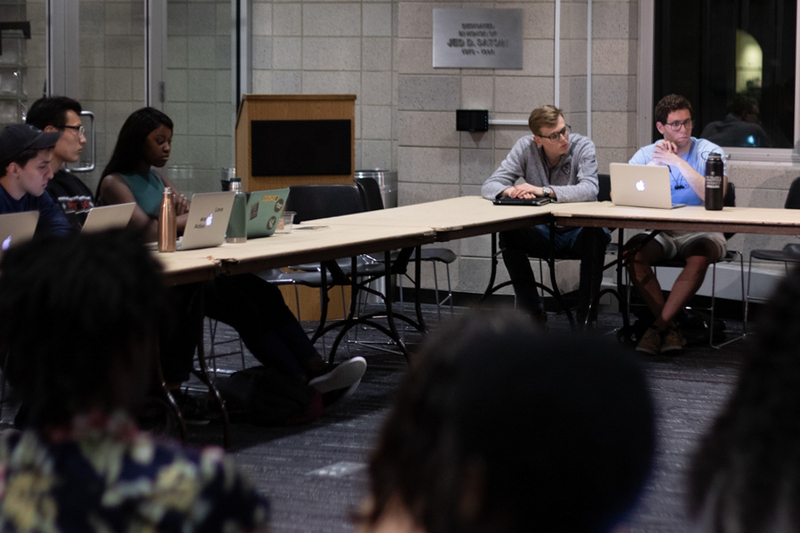 In lieu of a contract, the graduate student union is now threatening to strike again this fall. 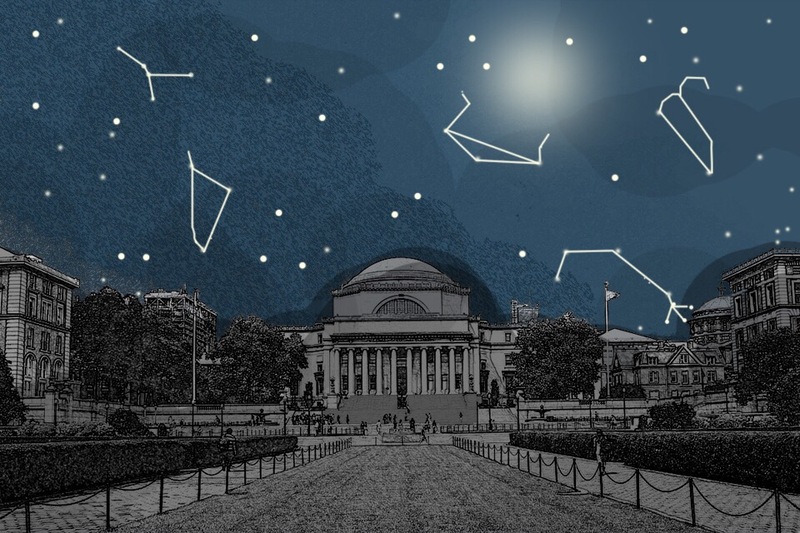 In response to the original petition, Columbia unsuccessfully filed a series of objections to the NLRB claiming that that postdocs, unlike associate professors or researchers, are trainees and not full employees with autonomy in research. The University also argued that postdocs could not be considered employees due to external funding for salaries and the wide range of responsibilities. In line with historical precedent regarding postdocs unionizing at universities, however, the NLRB found the work of a postdoc at Columbia is indistinguishable from that of other university employees such as associate researchers. 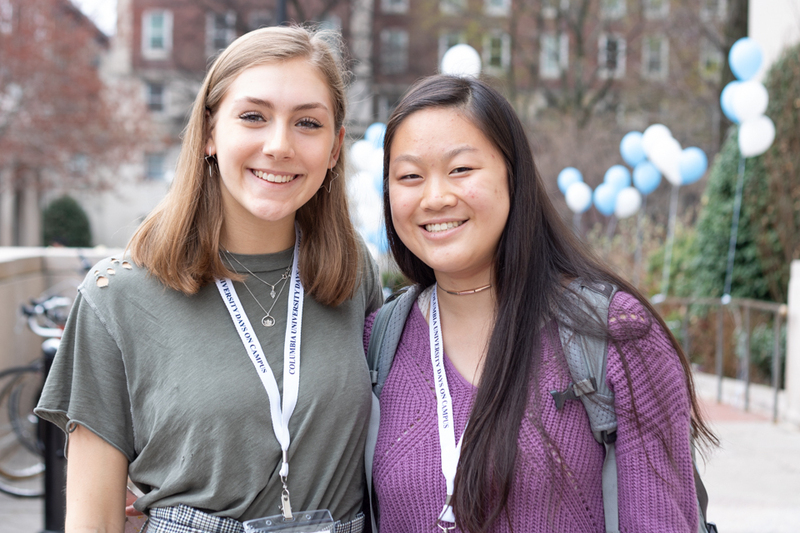 Postdocs are defined as all researchers who have received a doctorate or an equivalent degree and who provide services to the University, but the contract will exclude Postdoctoral Clinical Fellows and Postdoctoral Residency Fellows. In an email to postdocs, Executive Vice President for Research George Michael Purdy urged everyone to vote on the issue but asked postdocs to consider possible negative effects on academics. According to William Herbert, executive director of the National Center for the Study of Collective Bargaining in Higher Education and the Professions, postdoctoral workers who receive funding from the University have always been considered employees, qualifying them for unionization. Citing a 2014 report commissioned by the National Academy of Sciences, National Academy of Engineering, and the Institute of Medicine on the treatment of postdoctoral workers, Herbert said there has been a continually growing movement of advocating for major reforms to policies governing postdoc employment.